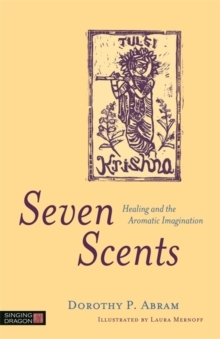 Identifying seven aromatic plants with specific psychoactive properties, the author describes the different states of consciousness that are achieved, manipulated, and transformed by the people and cultures that use them in specialized ways, both in the past and in the contemporary world. Focusing on the role that scent plays in healing and spiritual experience, the author explores the use of the fragrant tulsi plant both in Hindu women's ritual and to treat mental and physical ailments. She analyses the appearance of the lotus in sacred Egyptian customs, and as a model of the process of psychological change through metaphorical journeys, as witnessed in shamanic practice and its relation to the Biblical book of Job.